Very honored to see you again, this is the 5th year we're here to say hello to you. Year of 2015, the C919, China's first domestically developed large civil aircraft, rolled off the final assembly line in Shanghai on November. 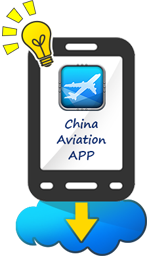 Year of 2016, "the Belt and Road Initiatives" & 13th Five-Year-Plan, the official government pay more attention to the development of aviation industry and application of digital technology in the aviation filed. 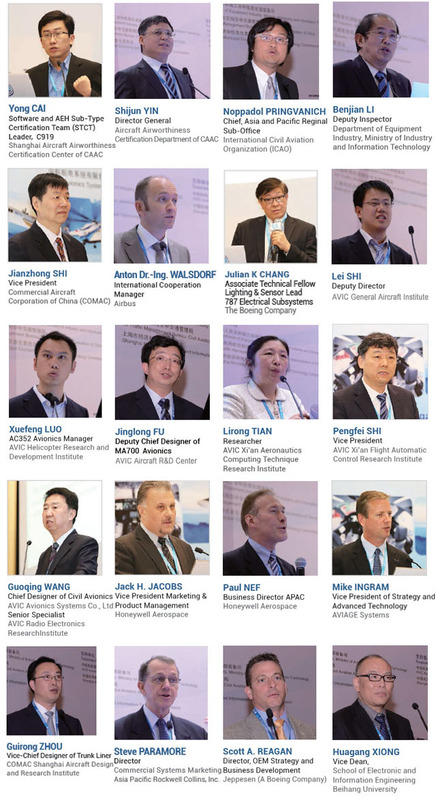 Years of future, we can foresee the China civil aircraft market will have more projects and opportunities, meanwhile, full of challenges. 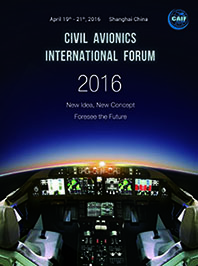 Organizing committee of 'Civil Avionics International Forum' is sincerely waiting for yours involvement.